I am not going to repeat all that I said in my previous post – click here but I do highly recommend again that you beg, borrow and even buy a copy of this book. 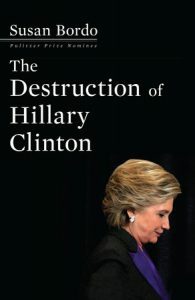 It is well written and an easy read except that you have to stop often to take in what happened in that election. Another book by Susan Bordo – I have yet to read it – but will be purchasing it soon. The Creation of Anne Boleyn – click here.